Something old, something new, something borrowed, something… black. 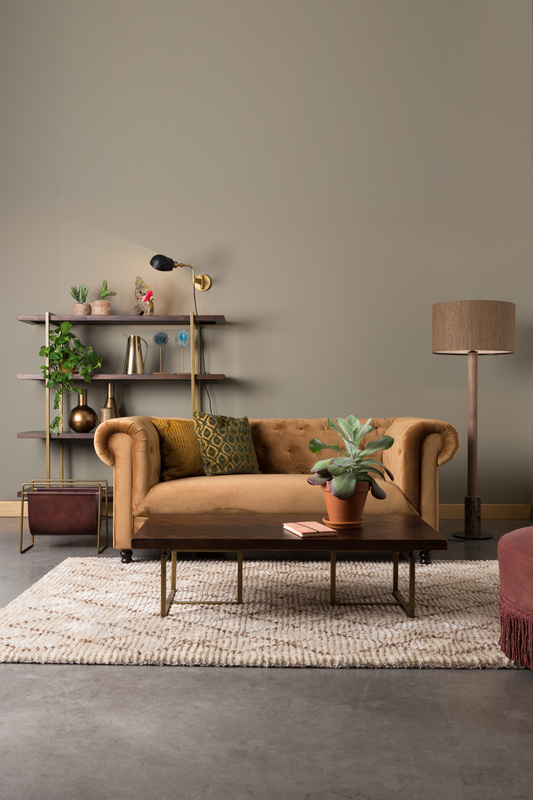 It must be our Lily wall lamp with its classic brass features, modern mat black shade and butterfly nut; A detail we borrowed from real old classics. 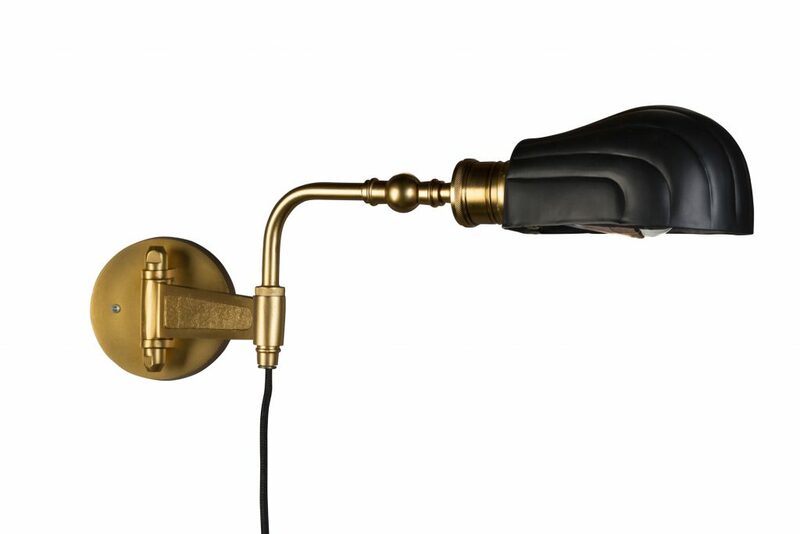 Our conclusion: Lily wall lamp just might bring its owner prosperity and luck!